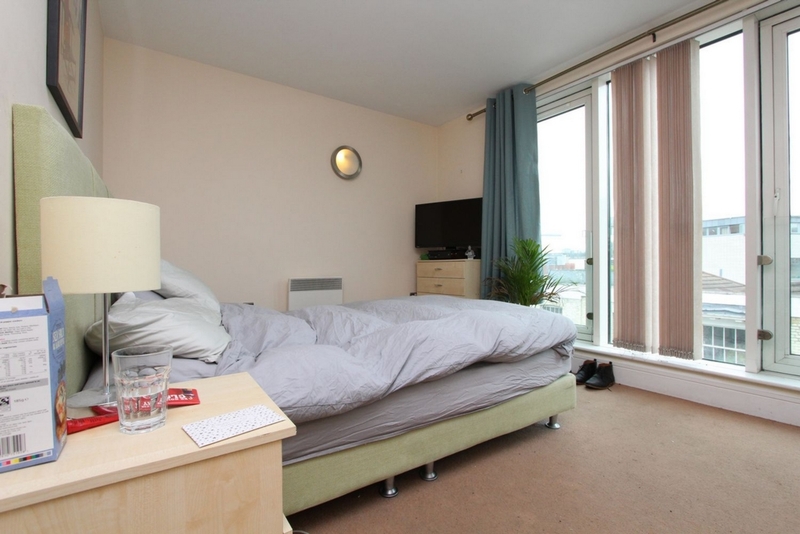 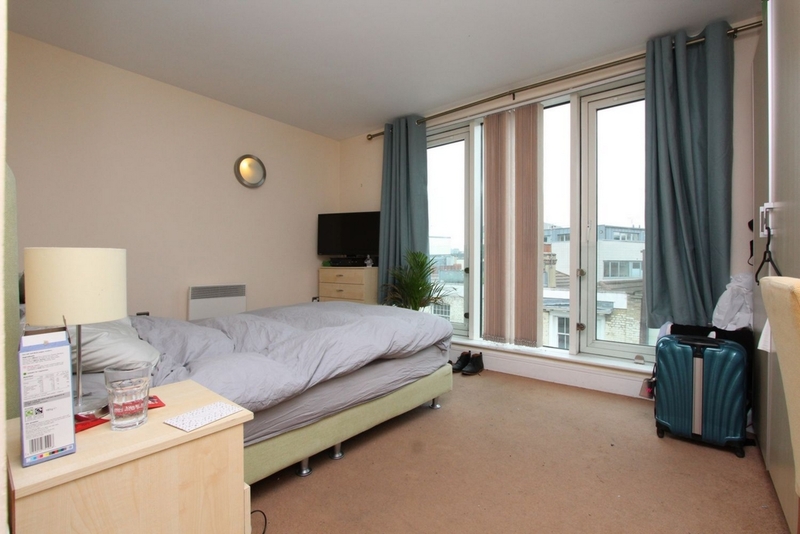 City Rooms is pleased to announce the availability of this fantastic room in a spacious modern flat. 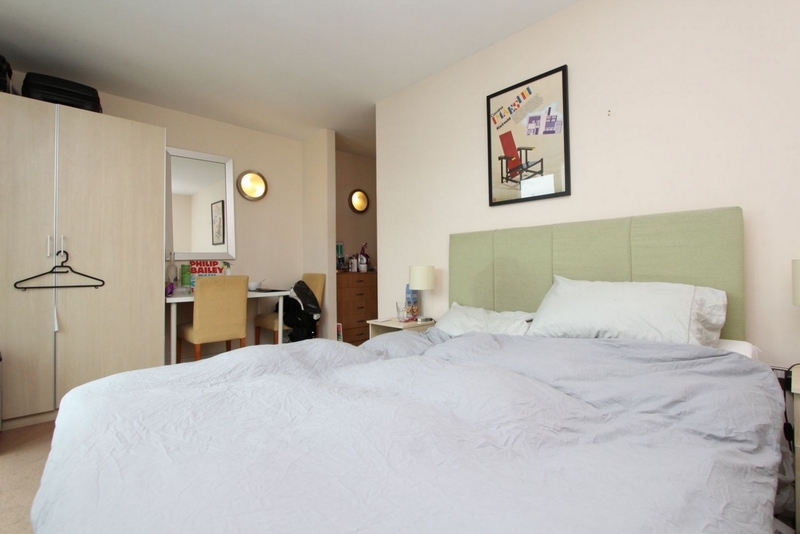 Located in the trendy SE1 a short walk from London Bridge station. 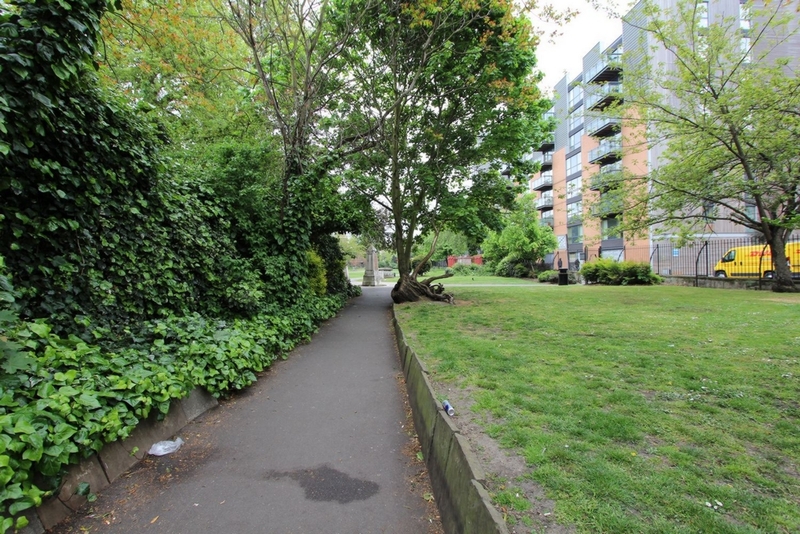 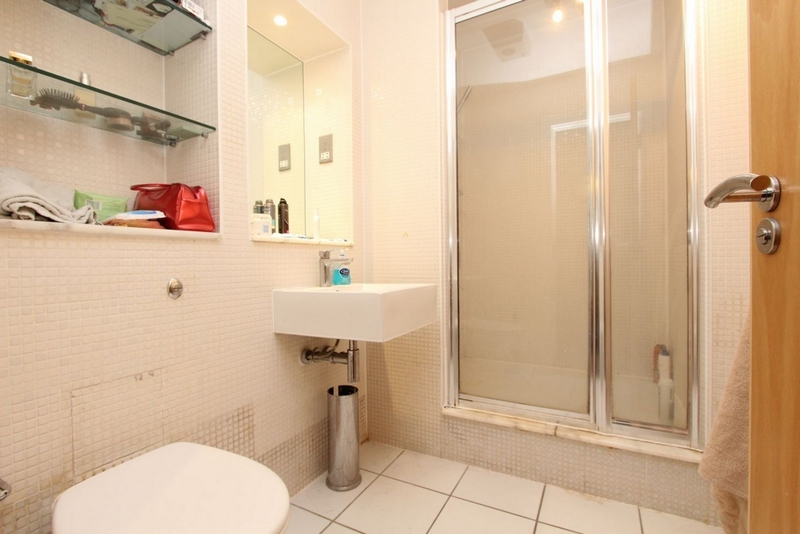 This property benefits from great transport and excellent amenities within the local area. 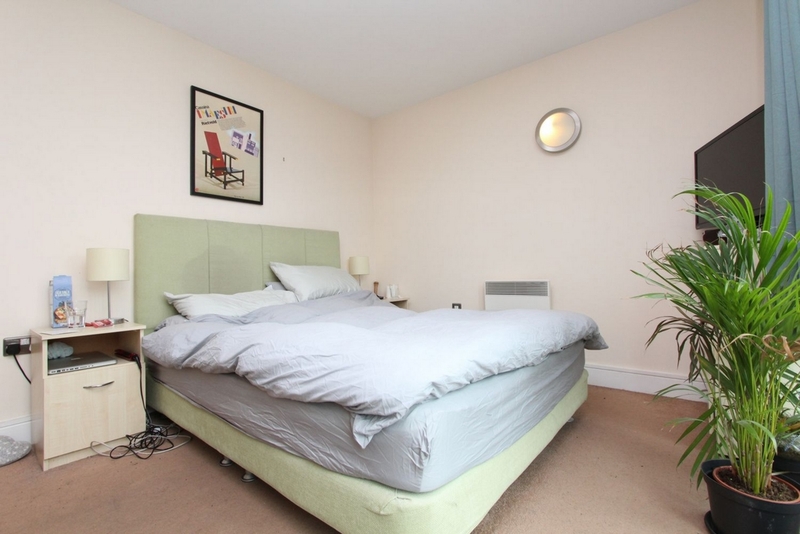 This is a modern double en-suite room, is well-presented and is totally furnished. 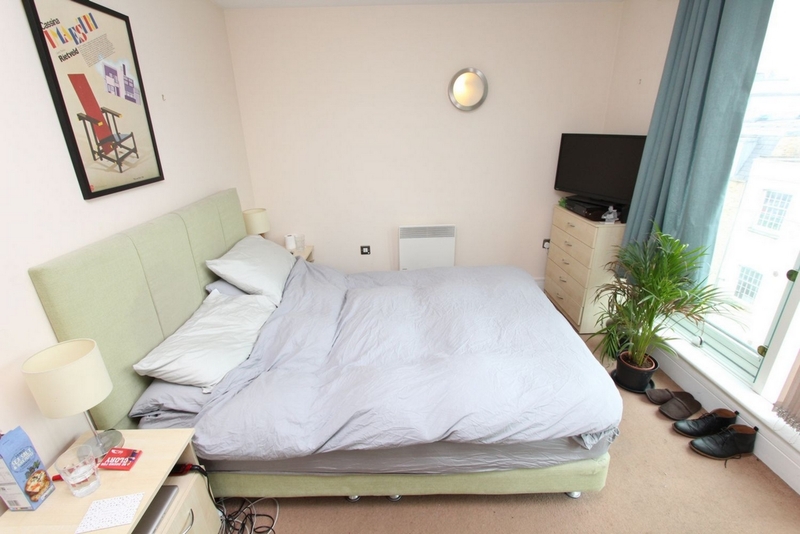 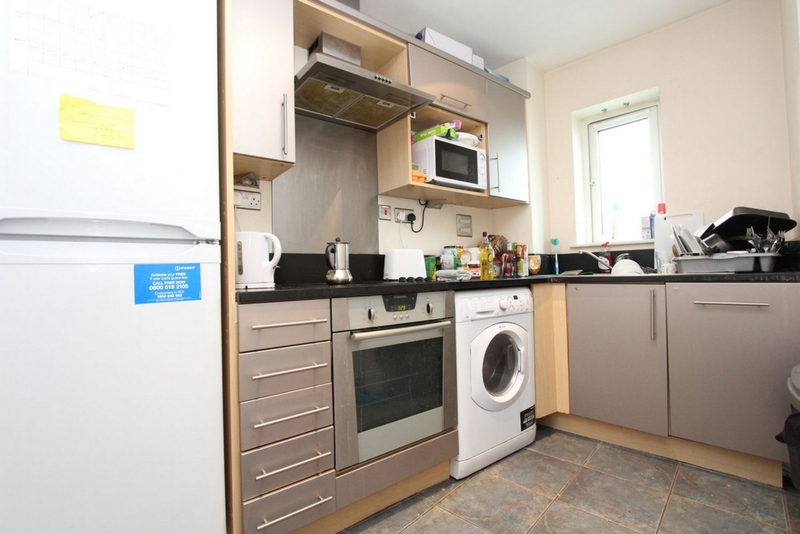 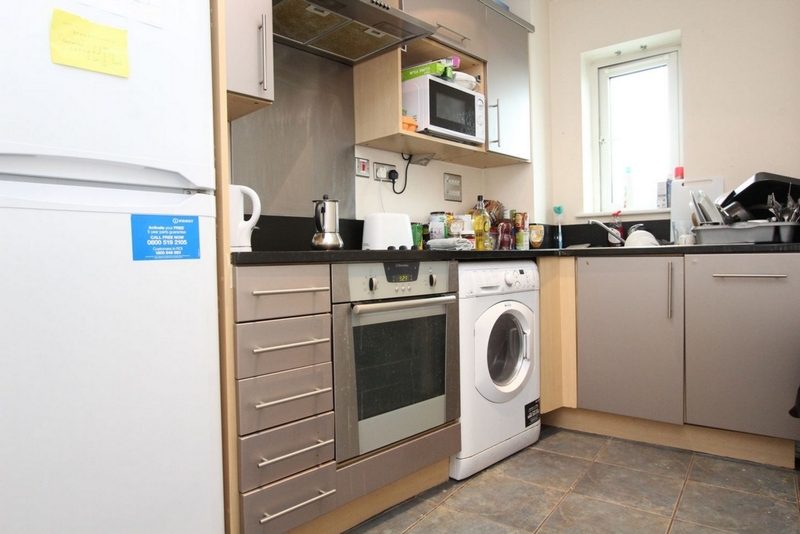 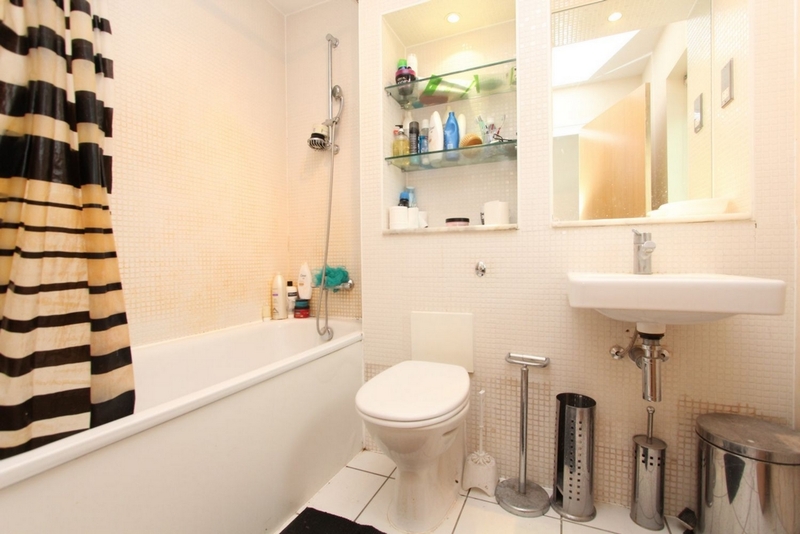 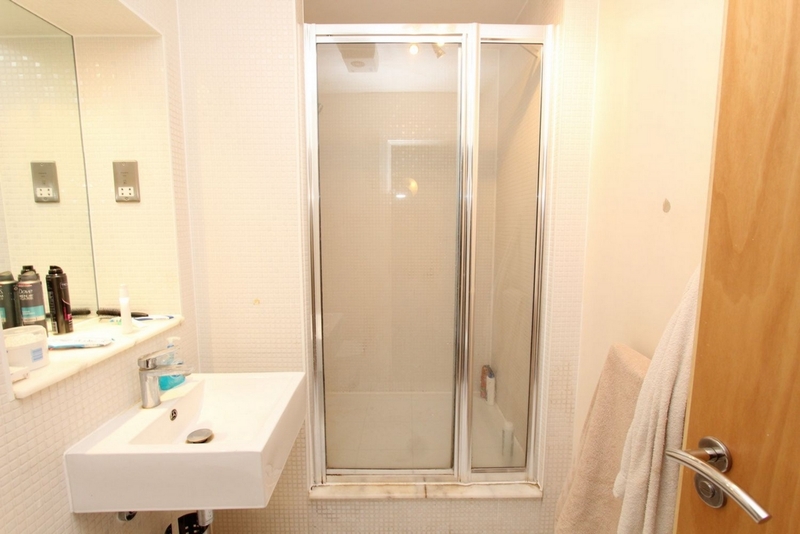 * This large double en-suite is great for a couple.